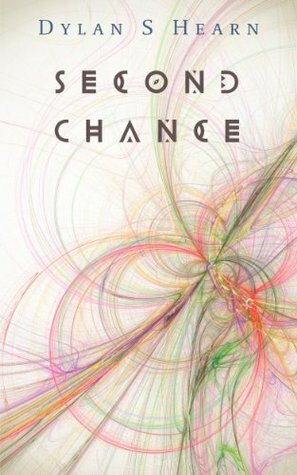 It’s your last opportunity to get the highly rated near-future political and psychological thriller, Second Chance for FREE! Tomorrow it reverts back to its normal price. So don’t delay, click on a link below and download today! One crime, four people and a secret that could shake the world to its foundations. Four lives become linked by a student’s disappearance: a politician looking to put integrity back into politics, an investigator hoping to atone for past mistakes, a data cleanser searching for a better life while haunted by his past and a re-life technician creating new lives for old souls. But it soon becomes clear this is no ordinary case, and in the pursuit of the truth, long-held secrets risk being revealed. Set in the near future where everybody is connected and death isn’t final, this is the story of how far those in power will go to retain control, and the true price to pay for a Second Chance. If you don’t own a Kindle but have either a smartphone or a tablet, you can still read Absent Souls via the Kindle app. For further information, please click here.